If you’ve accidentally deleted a file from your Apple Mac computer, you can recover the file from trash.But if the files are deleted permanently means, you can’t recover it from trash. 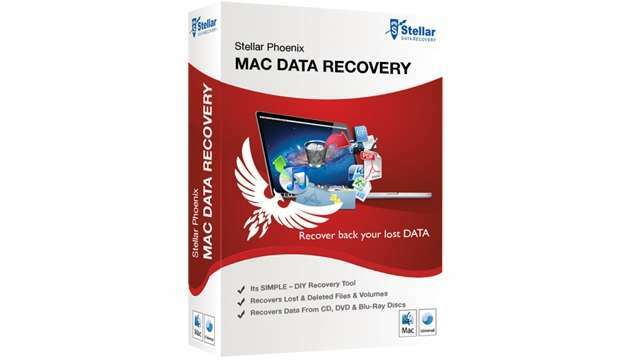 When you want to recover a deleted file from your Macintosh, use data recovery software like Stellar Phoenix Mac Data Recovery V5. For those not in the know, Stellar Phoenix is one of the premier software that has the potential to recover intentionally or accidently deleted files, even after emptying the trash. The software does this reversal process with the original names of all the files intact. Mac Data Recovery software that recovers lost, deleted, formatted or inaccessible data from any HFS, HFS+ and FAT file system based storage media whatever may be cause of data loss.